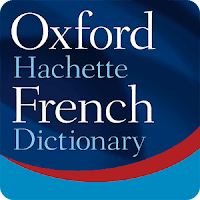 Oxford-Hachette French Dictionary premium is based on the statistical evidence of vast electronic data banks of real language. 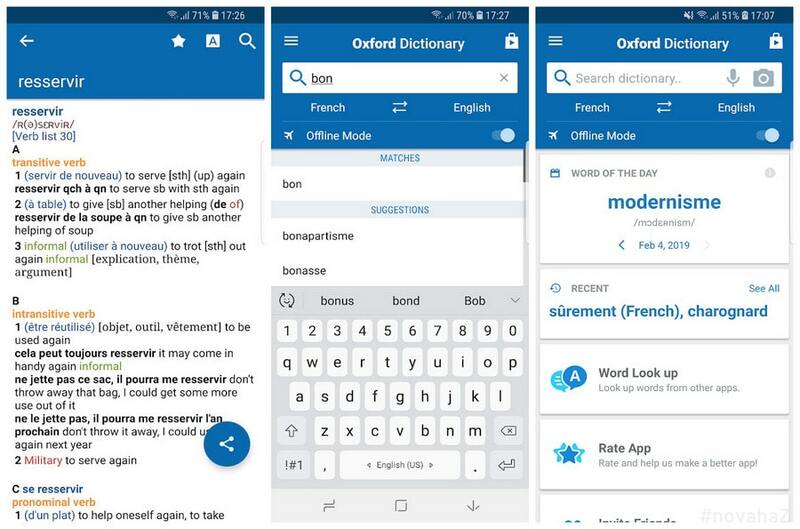 French Dictionary acclaimed by language professionals from all over the world, our app leads its field. 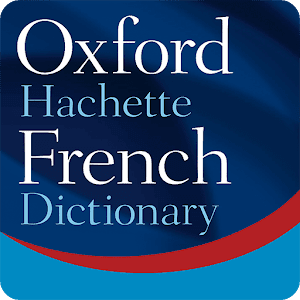 Stay up-to-date with the very latest words and expressions, brought to you by the most recent 2017 database update by the Oxford University Press. Permanently unlock the complete features list.